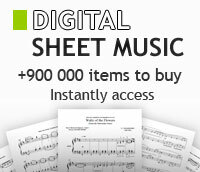 Charles Ives - Choral TTBB - sheet music books scores (buy online). By Charles Ives. (TTBB). Schott. 6 pages. Published by Schott.